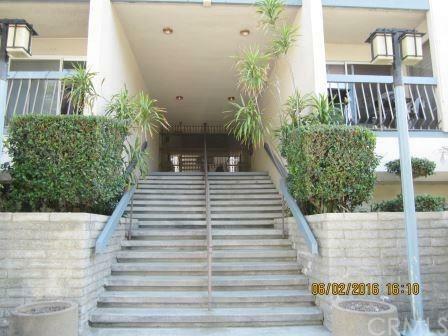 Beautiful 2 BD 2 BA condo in Culver City! 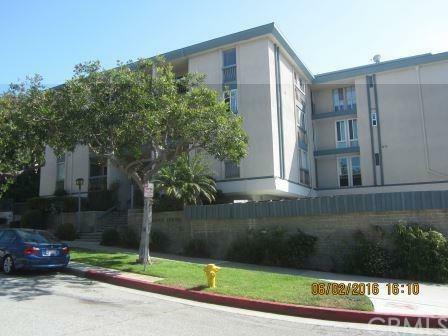 This spacious unit features gorgeous wood floors, recessed lighting, and enormous closets. The kitchen features gleaming granite counters. pearly bright cabinets, and is fully equipped with all stainless steel appliances including a refrigerator, dishwasher, stove, and range microwave. Portable A/C and portable washer included! Community features a sparking pool, laundry room, and assigned storage closet in the garage area. 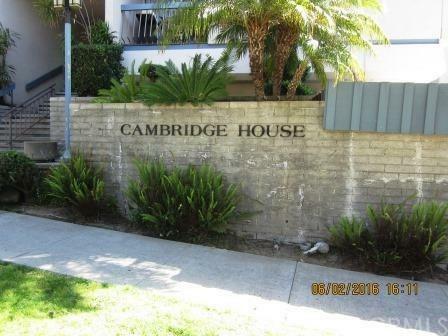 Convenient to Fox Hills Park, Silicon Beach, Playa Vista, 405 FWY, 90 FWY, El Rincon Elementary School, Westfield Culver City, Loyola Marymount University, LAX, food, shopping, and more!